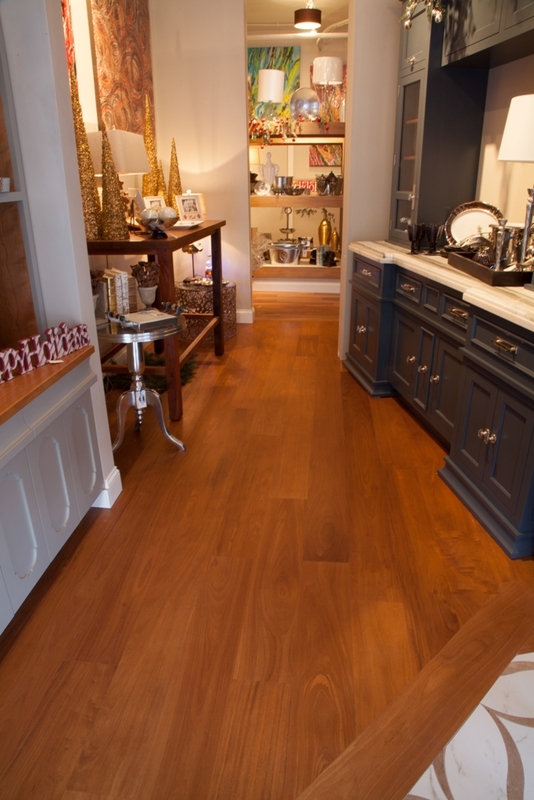 Prefinished African Celtis Light Engineered Flooring 1/2" x 5-1/2" (13mm x 140mm) With 4mm wear layer, with Bona UV Acrylic finish. 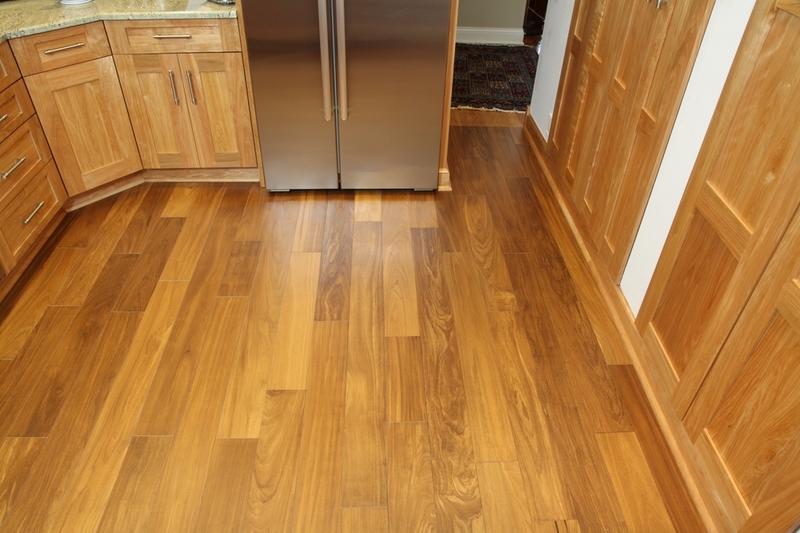 Unfinished African Celtis Light Solid Flooring 3/4" x 5-1/2" (19mm x 140mm) site finished with Loba Natural Oil. 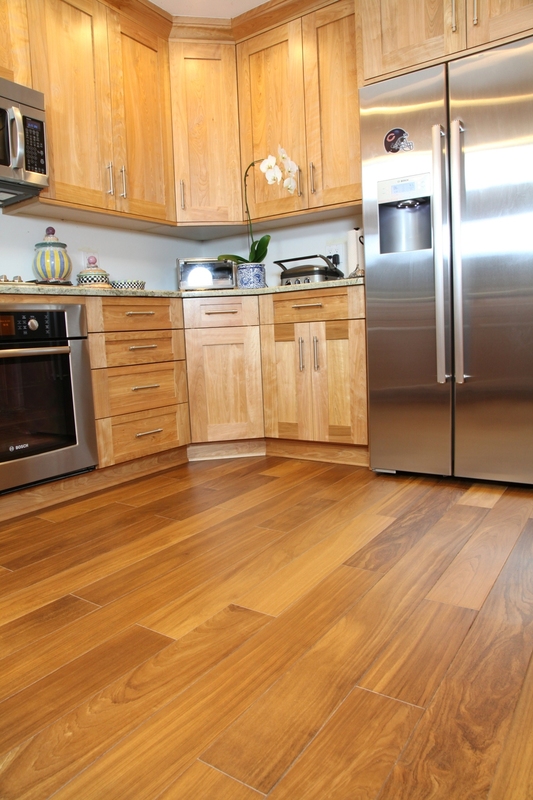 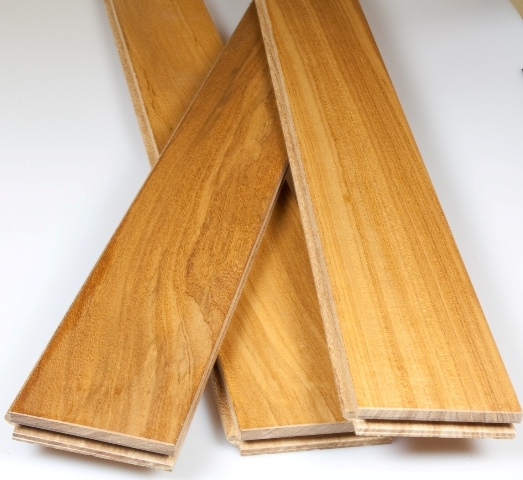 Prefinished African Celtis Light Solid Flooring 3/4" x 5-1/2" (19mm x 140mm) with Bona UV Acrylic finish. 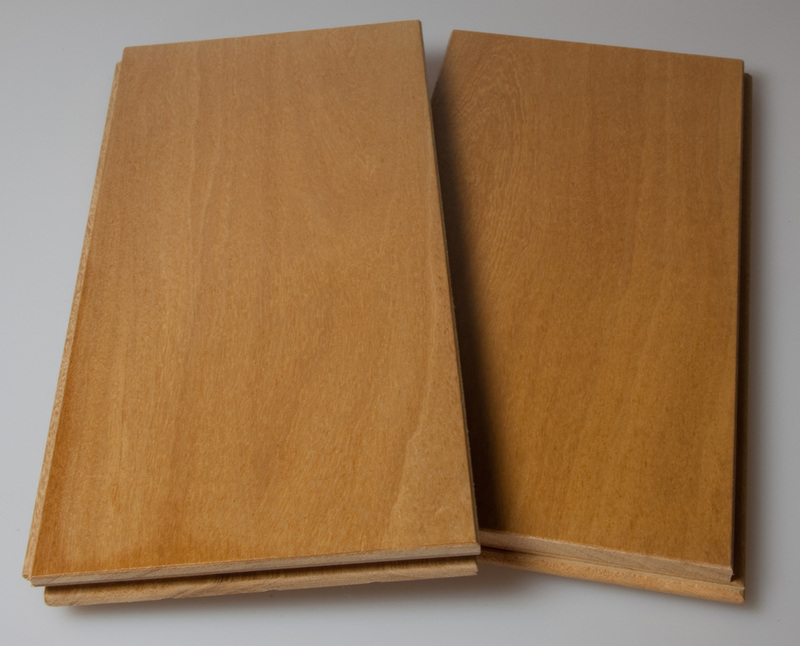 Prefinished African Celtis Light Solid Flooring 3/4" x 3-1/2" (19mm x 140mm) with Bona UV Acrylic finish.